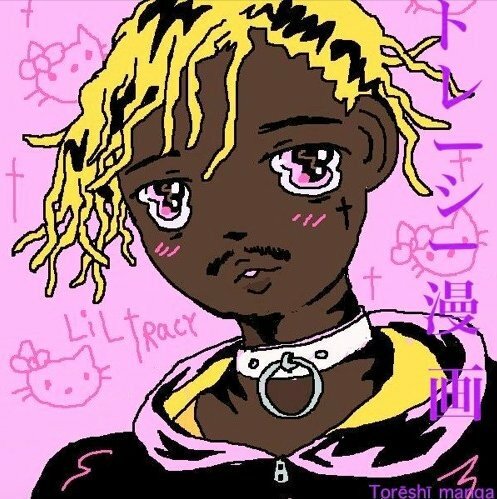 ​ Lil Tracy has been teasing the release of 'Tracys Manga' for months at this point. Today Tracy finally dropped the project on Soundcloud. 'Tracys Manga' is 9 tracks deep and features Uno The Acitivist on track 5 "RackAid." You can stream the full mixtape via Soundcloud below. Lil Tracy has been teasing the release of 'Tracys Manga' for months at this point. Today Tracy finally dropped the project on Soundcloud. 'Tracys Manga' is 9 tracks deep and features Uno The Acitivist on track 5 "RackAid." You can stream the full mixtape via Soundcloud below.